One Month to Go for “Rogue One”! “Yellow Submarine” Lego Set Out November 1! Lego have just released a cute little video on their YouTube channel to promote their Yellow Submarine set (which is based on the Beatles’ animated film of the same name, of course). You can check out the video below! The set will be out on November 1. Till next time, au revoir, arrivederci and may the force be with you! 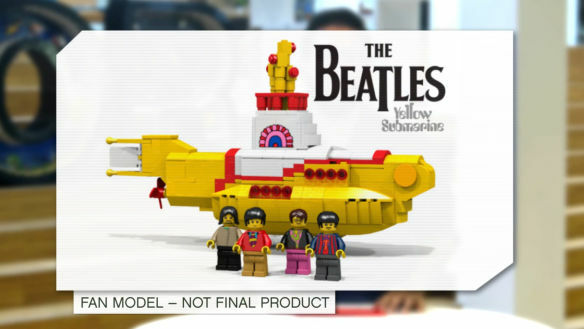 “Yellow Submarine” Lego Set Announced! 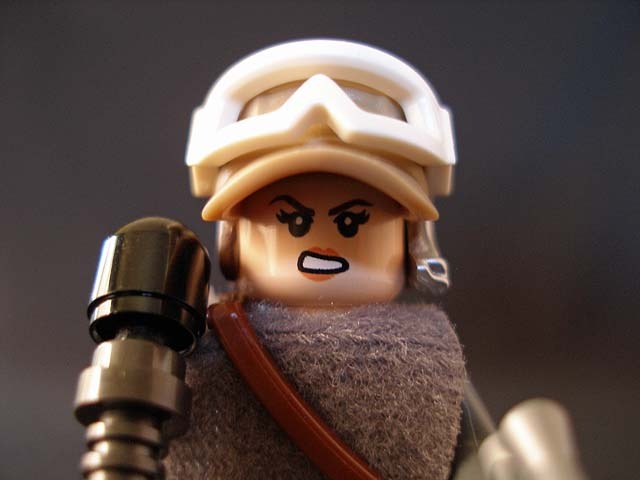 Oooh, more great Lego news! Lego have just announced that they will be soon releasing a Lego Ideas set of the Beatles’ well-known “Yellow Submarine”, from the 60s animated film of the same name. The set will include minifigs of all four Beatles, as they appear in the film! Congratulations to Kevin Szeto, who designed this model. LEGO Dimensions Trailer for E3 Released! A trailer for the 2016 wave of Lego Dimensions sets has just been released and there’s plenty of cool stuff in it! You can check the trailer out below. I’ll definitely be writing some follow-up posts once these sets are released, but for the time being, au revoir, arrivederci and may the force be with you! 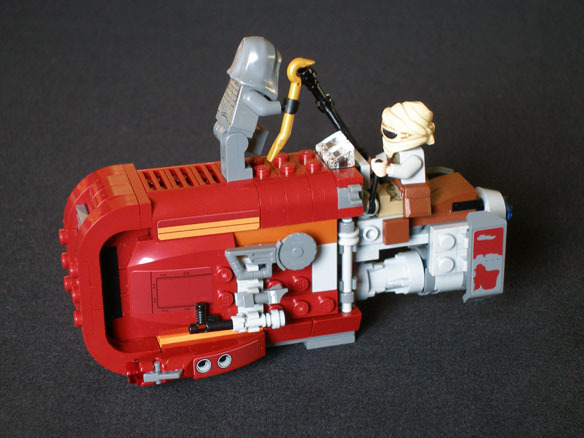 As promised, today I’m posting a picture of the assembled model that I bought yesterday (aka Force Friday): Lego Set 75099 – Rey’s Speeder, from the upcoming The Force Awakens. Well, here it is! 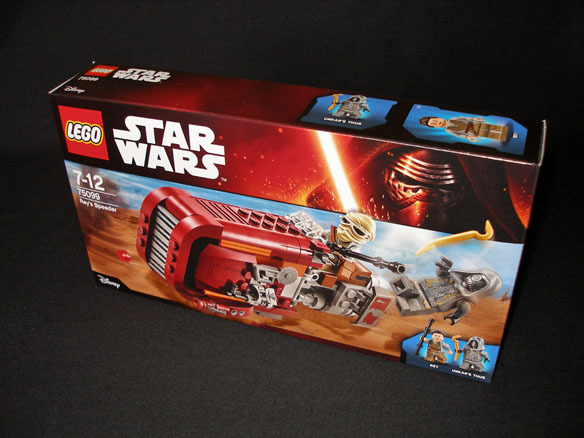 And being the Star Wars tragic that I am, I couldn’t help buying myself a little treat. Here’s a picture of it.